5..1Help Gostica raise the vibrations and SHARE this article with your family and friends. Everyone is experiencing the new vibrational frequencies, no one is excluded, all is part of the change, some are aware, others are not. We are being affected, physically, mentally and emotionally, it is evident in everything around us including the collective field, we can see these changes even on a global level. For now, let’s focus on ourselves on how to align to these new frequencies of Light and ride these waves of change. I share a few concepts below, they are just different perceptions, none is meant to infringe on your free-will, anything shared can be completely dismissed. These perspectives have brought me great inner peace and has completely shifted my lifestyle. I at times feel like a child, continuously learning and experiencing life in a myriad of ways. I am very grateful to be able to share them with you as they have been a great guide in my life. Our inner world reflects externally. Our thought patterns, our ideas, our beliefs become our reality, they are the source of most of our experiences. We can use the reflection in our outer world to help us understand what we are experiencing internally. We define our experiences, so looking at an experience can us a better understanding why we experienced it. A simple example is to look at the type of relationships we have been experiencing in your life, are there any similarities, are there any patterns? Then look at the pattern and see if it is reflecting into other areas of life. It can be quite surprising. Adapting: We will begin to notice that anything that we are pushing away, rejecting or trying to run away is consistently reflected in our life. It’s like a torch shining its light on a particular aspect of self so it can be identified and accepted. Allow yourself to see your world as you being an intricate part of it, you are actively involved in the creation process. This allows us to become responsible for all our experiences, we see how our choices affect our reality. We stop reacting as a victim, there is no blame game, we begin to understand our experience on a deeper level. This starts the process of inner peace and you beginning to see a higher perception of your life experiences, greatly reducing stress in our lives. Adapting: We become aware of the drama in our lives and being the process of detachment. We begin to understand our part of the experience and then find it easier to let go rather than becoming involved in drama and stories. Similar choices create similar experiences, there is absolutely nothing wrong with this as we all have the right to choose. If we having experiences that we wish to change, then let’s change our choices that created those experiences. Adapting: When we make a choice that fulfills at a soul level, enriches our spirit and brings back the zest for life, we begin to reflect on existing choices and the value they bring us. We are most critical of ourselves, in essence we are our worst judges. All experiences where we feel that we are being judged has a very reflective energy of lack of love to ourselves. The more we believe in ourselves and our values, the less the judgment from the outer world. Adapting: Use the reflective mechanism, meditation, or any tool that we resonate with to understand what we are being shown, what we need to look at, what are we rejecting and begin a process of acceptance. This is another very interesting topic which will be discussed in another article. These are just a few pointers to help us embrace the new frequencies of Light and surf the waves of change. They are a great asset during the Spiritual Awakening process and there are many tools that we can use to help us identify, understand or release any imbalances. We don’t have to do this on our own, there are a number of groups, articles, meditations, transmissions, sessions … that we can experience. 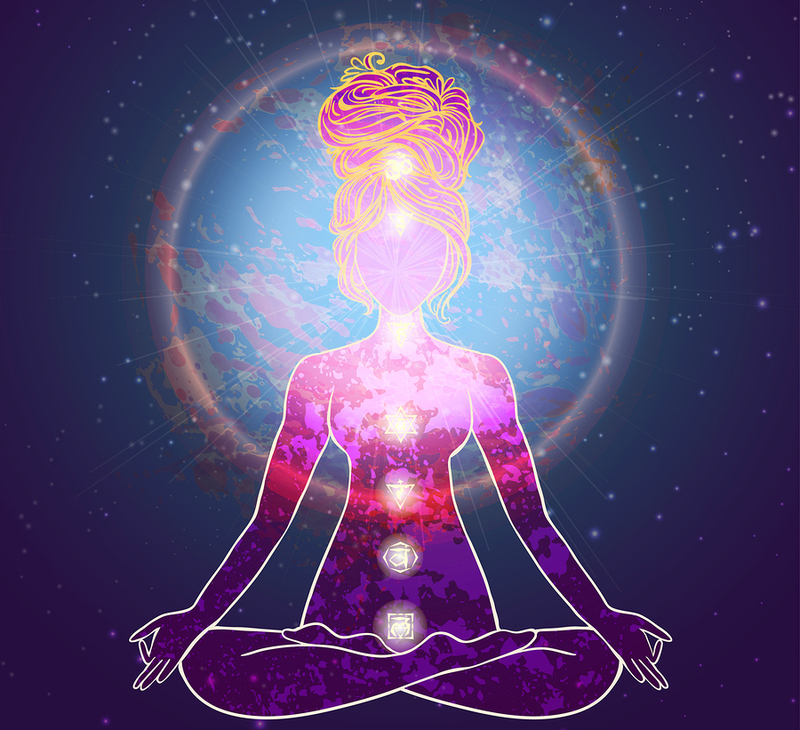 We can also start connecting with our Higher Self and Spirit Guides, they bring a fresh new perspective into our lives. Use these pointers a guide and witness the reflections into your world. Thank you for this I relate to the judgement step this I must work on. Gratitude.